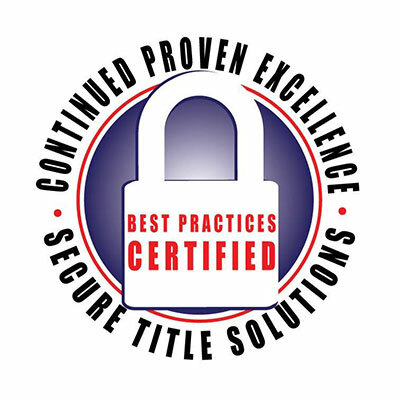 Are you able to correctly identify the most common issues that cause either title insurance claims or holdups during the closing process? The common title problems class identifies these issues, discusses their importance and how to convey this information to your clients effectively. The class slides are provided here free of charge for your benefit. Click Here to Pay at the Door. Choose a date and time on the below calendar and click Book Now to Pay Online. 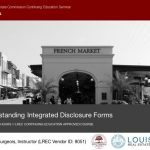 Deryle Bourgeois is a licensed title insurance agent and notary public in the state of Louisiana and has closed more than 20,000 sales in and around the New Orleans area over the past 30 years. A recognized expert in the field of real estate titles and title insurance, Mr. Bourgeois is regularly consulted by legal and lay persons alike for his knowledge and experience. 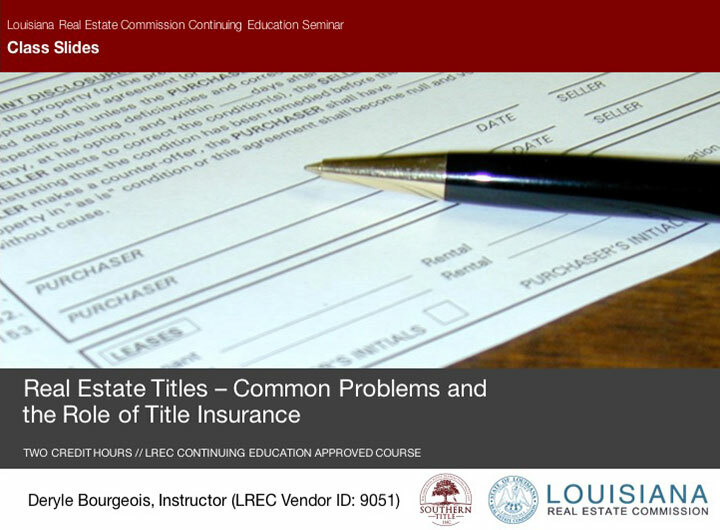 This course will provide the student with an understanding of real estate titles and title insurance, their use, and issues that can arise with their use. Examples will be used to explain the concepts covered in this course, and by the end of the seminar, the student will be familiar with real estate titles, their usage, and rationale. All materials needed for this course are included in this manual. If this course if given in a live format, then you must be present for the full two hours of the course to receive credit for attending. There are no educational pre-requisites for this course. Registration for this course may be completed by phone, fax or email.Payment is due on or before the start of class. 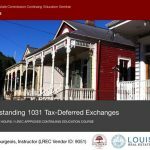 Any attempt to take this course under an assumed identity will forfeit your right to a certificate of completion and may result in sanctions by the Louisiana State Real EstateCommission. You must complete a Student Identify Affidavit attesting that you completed this course yourself. You must be present for the entire two-hour session to receive credit for attendance. Partial credit is not given for partial attendance. Instructors may not, in any venue, answer questions of a personal or legal nature, and students should not interpret any information received from instructors or course content as being legal advice. Please turn off all cell phones prior to the start of class. If this course is given in a live format, then you must be present for the full two hours of the course to receive credit for attending. You must submit your Louisiana State real estate license number so that we can report your hours to the Louisiana Real Estate Commission.